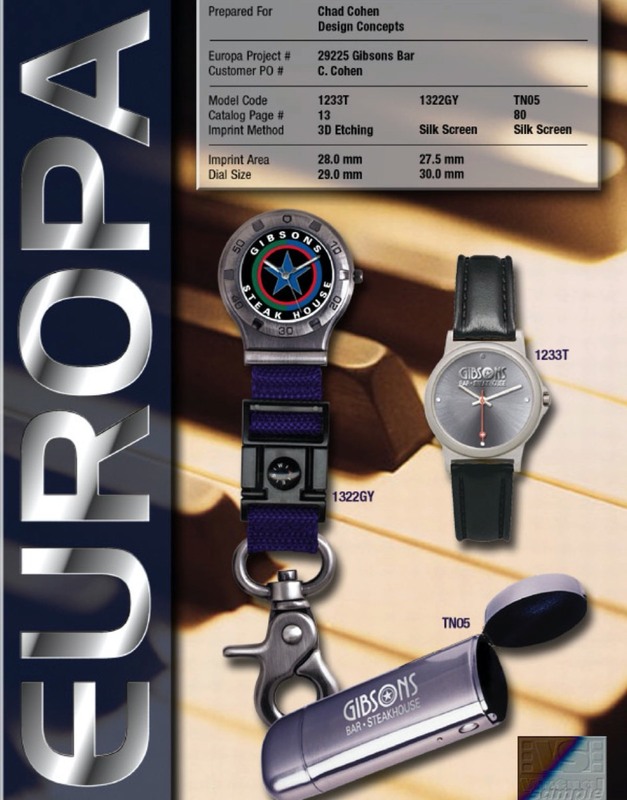 In 1996 EuropaWatch introduced a fully electronic searchable catalog distributed on CD with movies. 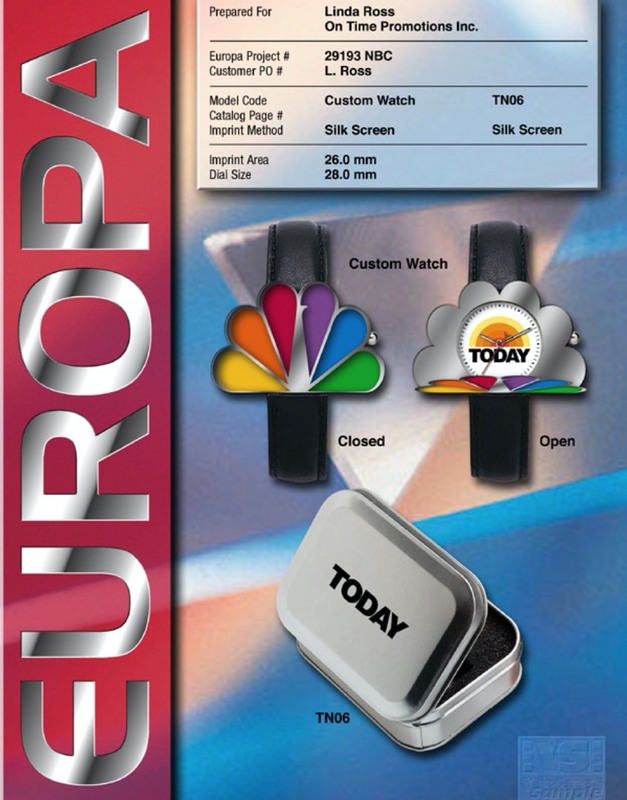 This was at a time before the internet was still in its earliest stage and a 300 baud connection was considered fast. 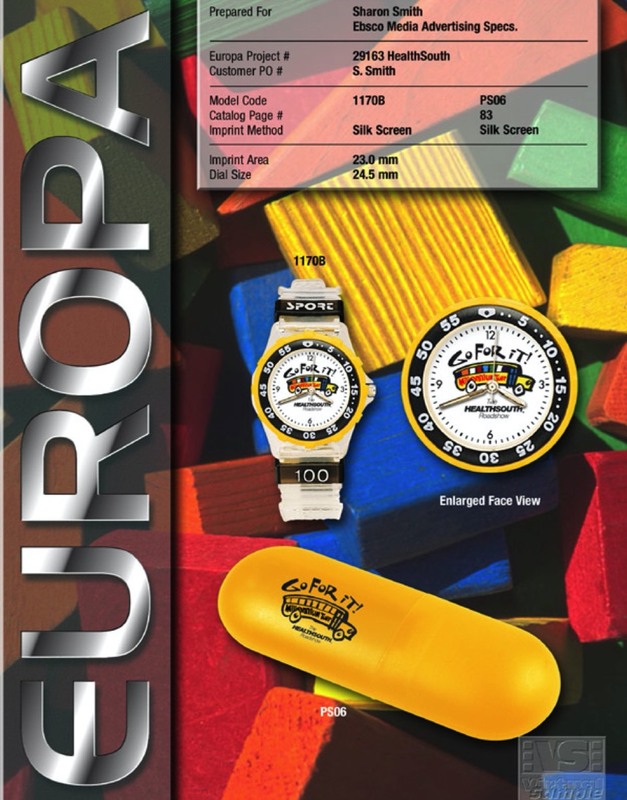 With the eCatalog our customers were able to search our entire catalog not just by price but also by features such as bands, case finish and type of movement. 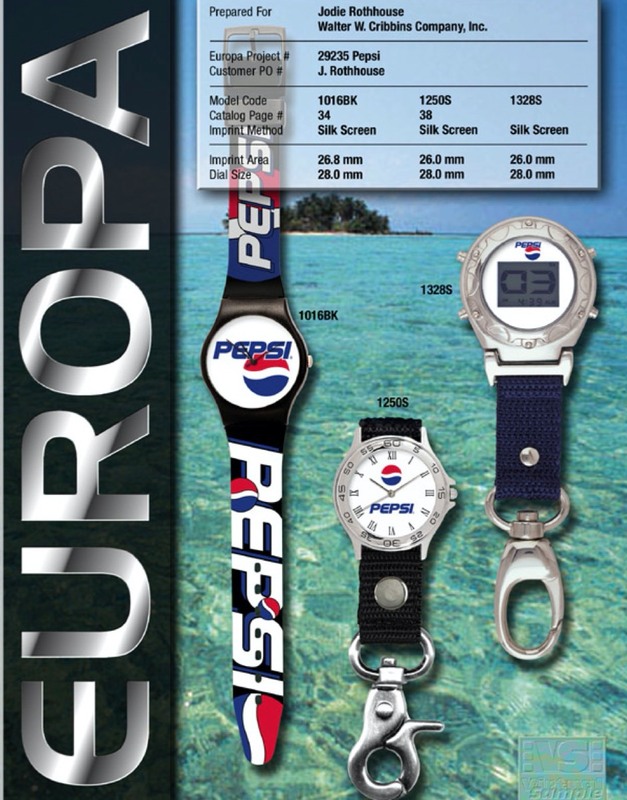 This was truly a revolutionary concept in its day. 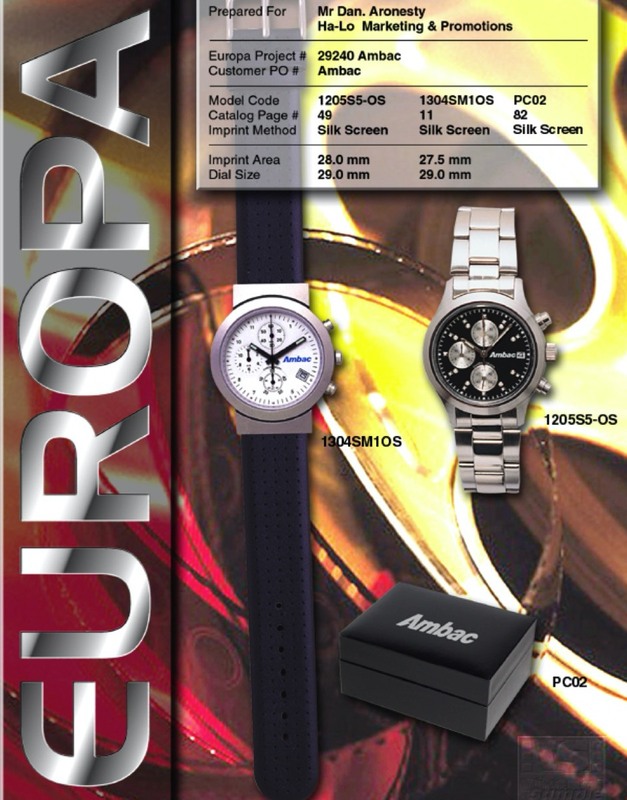 EuropaWatch eCatalog from Ralf Rainer von Albedyhll on Vimeo. 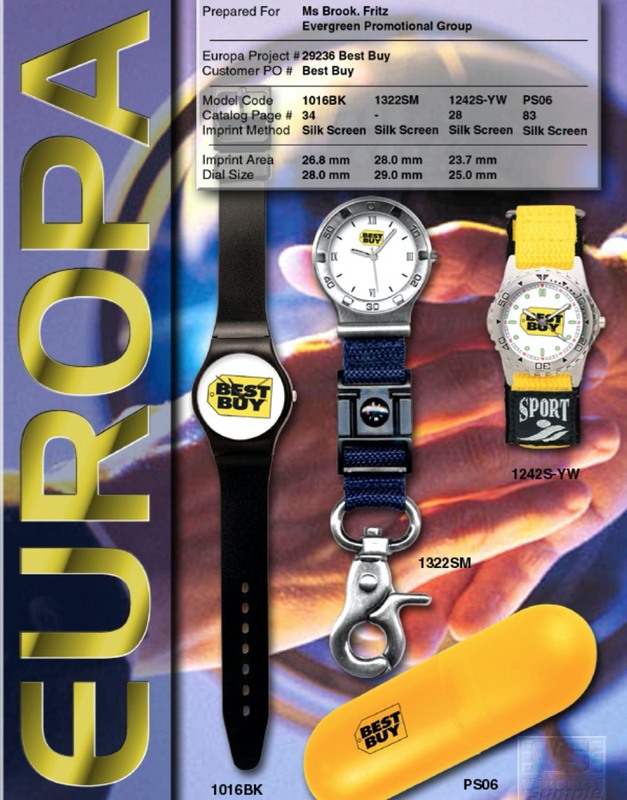 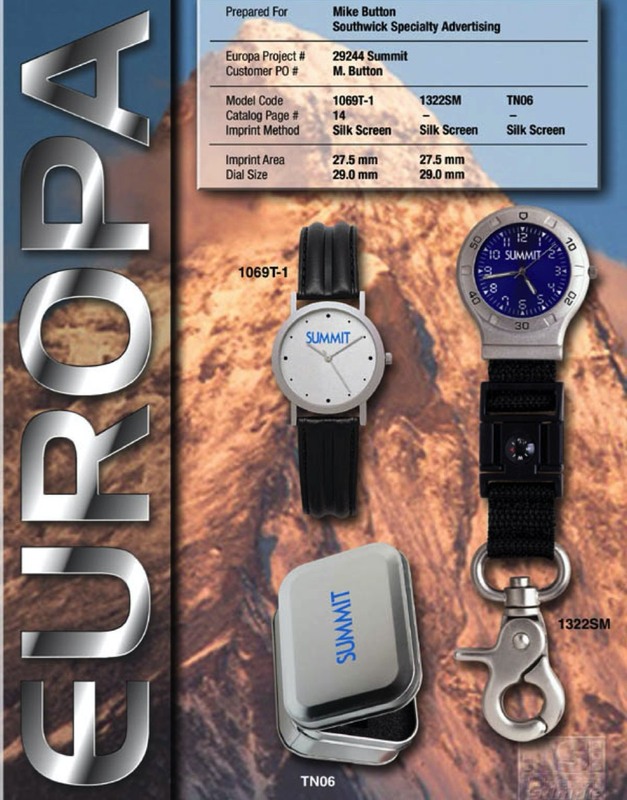 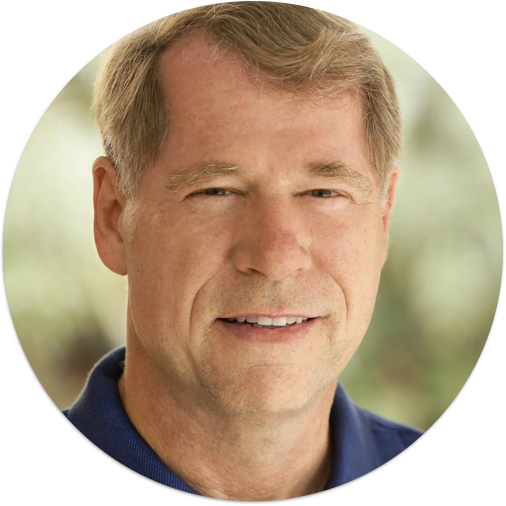 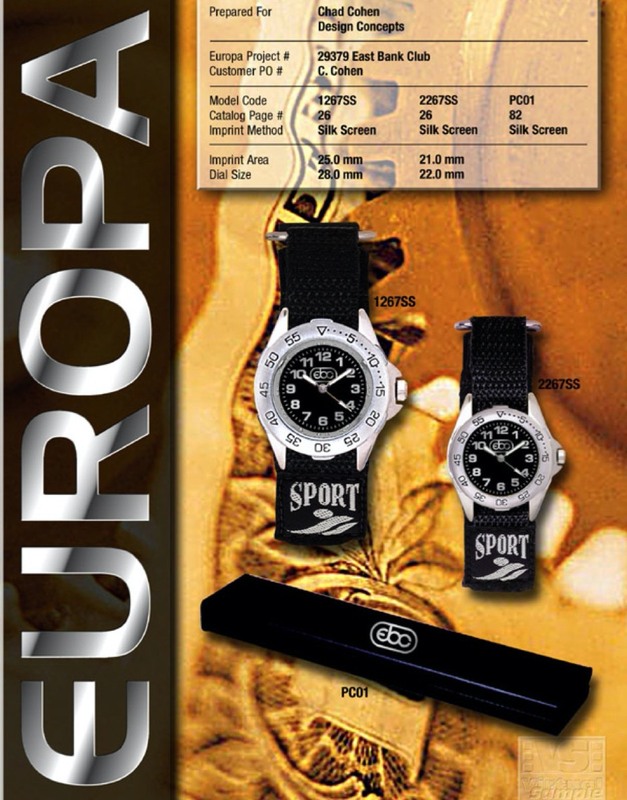 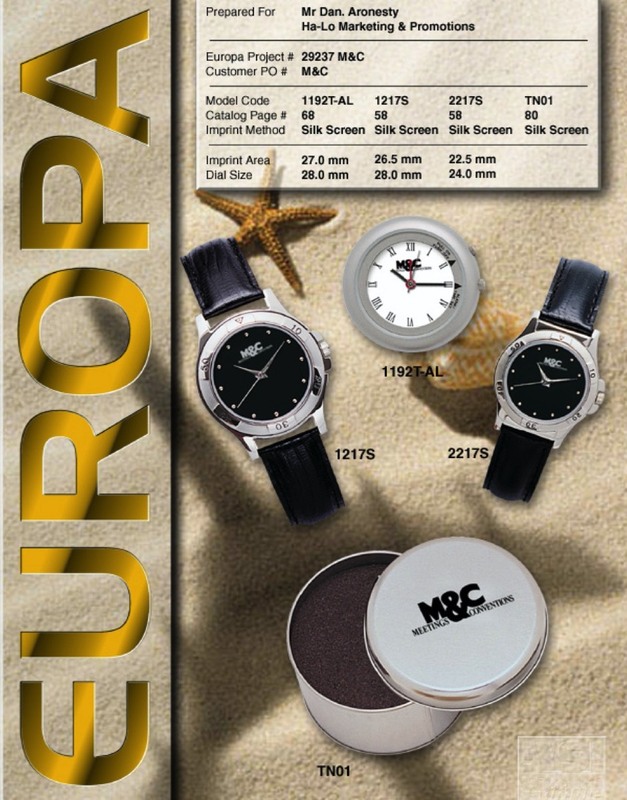 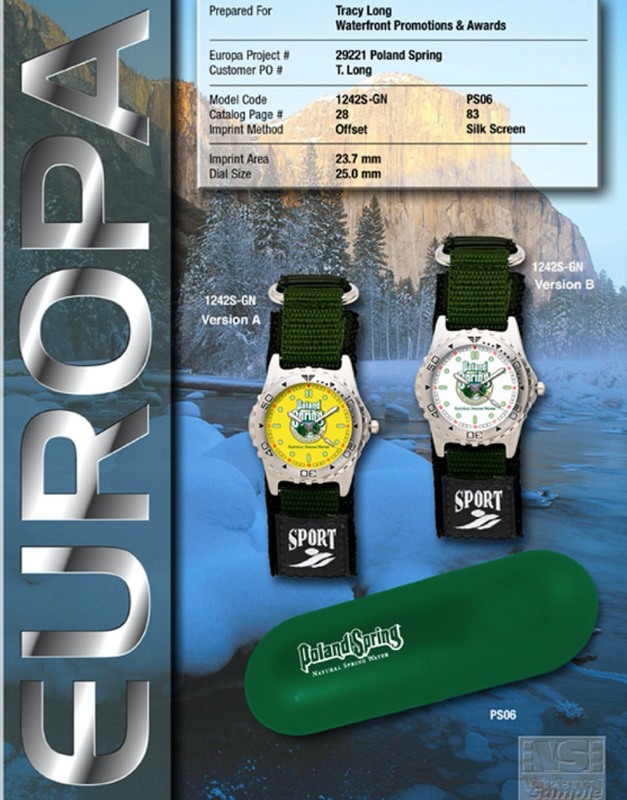 EuropaWatch pioneered the creation of what we called Virtual Samples, a term and concept which has since become an industry standard in the promotional products industry..